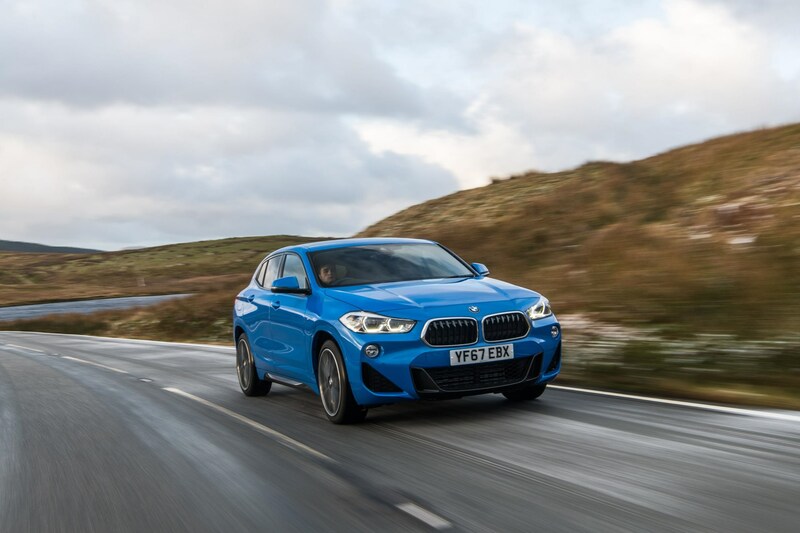 BMW’s new compact coupe-like SUV, the X2, is available now priced from £33,980. 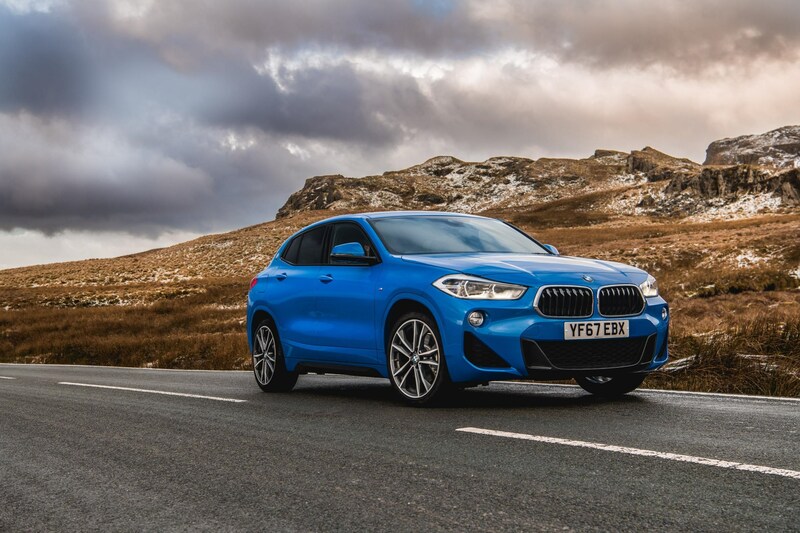 Only one engine variant is available at launch, a 2.0-litre diesel with all-wheel-drive – badged xDrive 20d. A further range one petrol and diesel units are expected later in the year, including a frugal front-wheel-drive diesel. 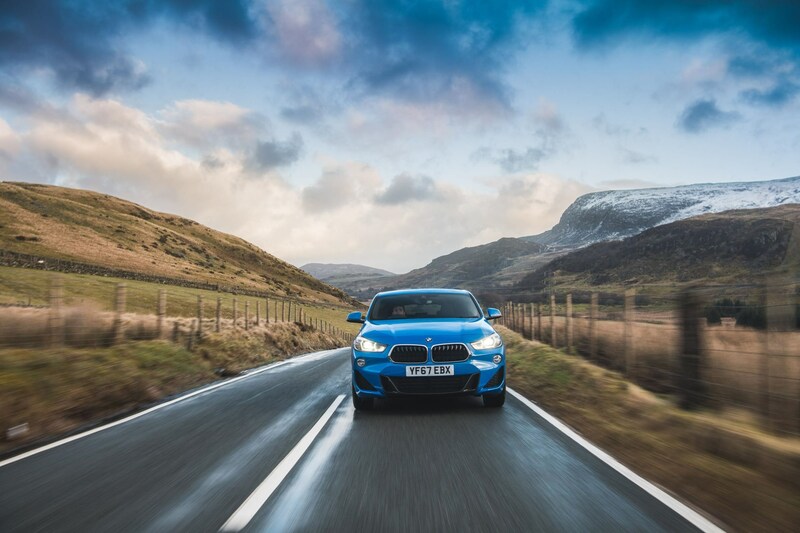 Four trims can be specified: SE, Sport, M Sport and M Sport X.
Full-LED headlights as standard on all but the SE, while M Sport and M Sport X come with 19-inch alloy wheels. There are 10 other rim designs available up to 20-inches. 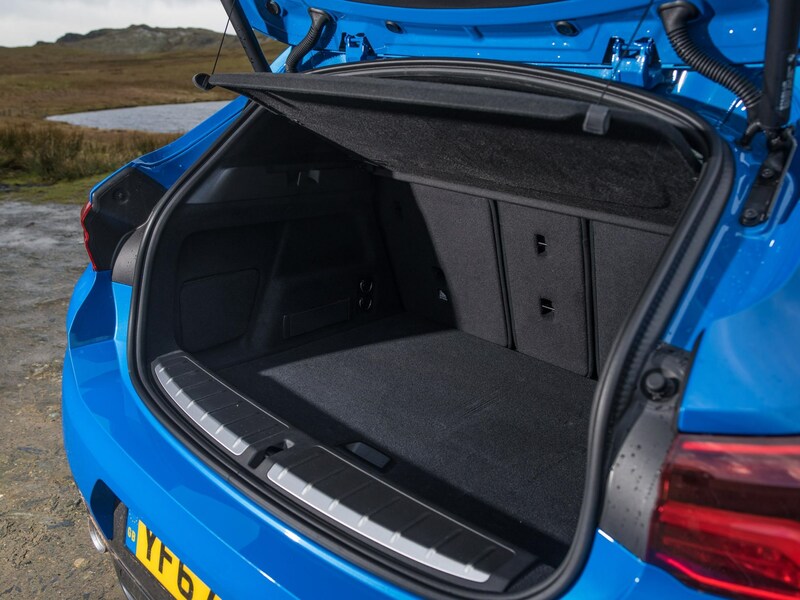 The boot has a capacity of 470 litres. 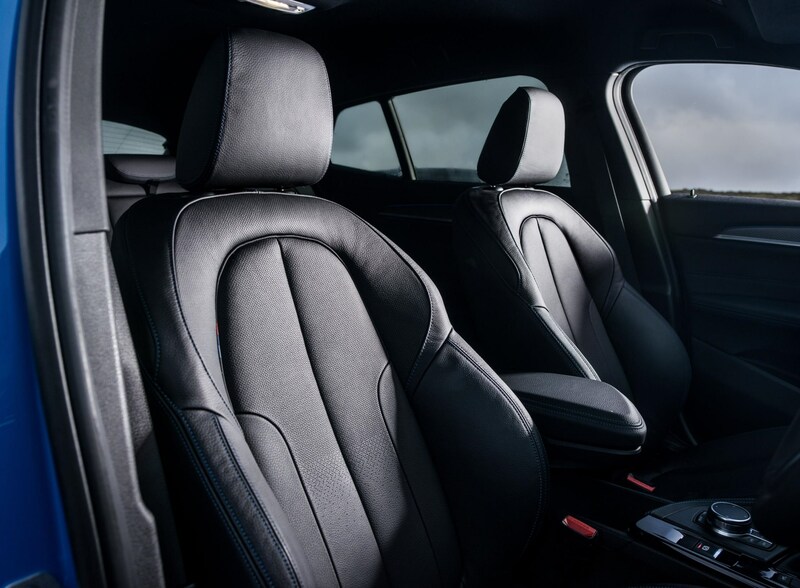 A Driving Experience Control switch allows the driver to choose between default Comfort, efficiency-enhancing Eco Pro and Sport. 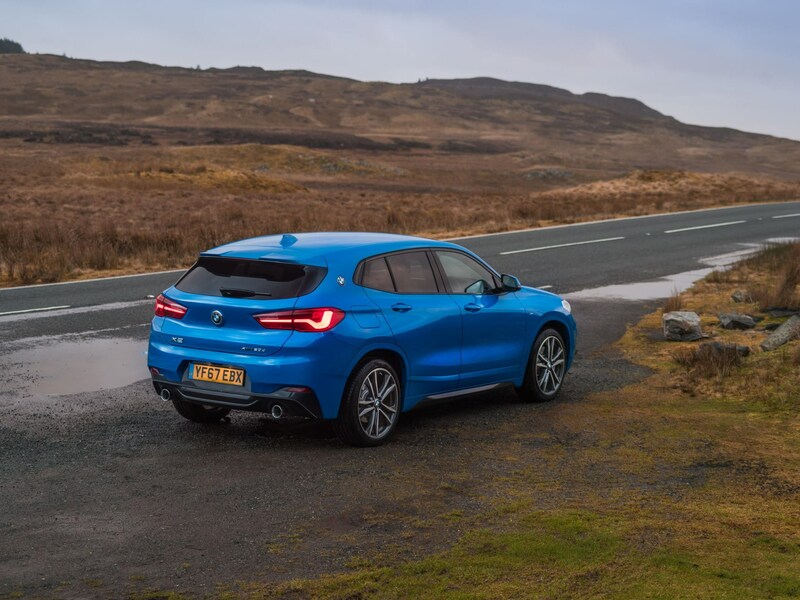 The X2 xDrive20d diesel generates maximum output of 190PS and 400Nm of torque, enabling a zero to 62MPH time of 7.7 seconds. Official fuel consumption is 61.4mpg, while CO2 emissions are as low as 121g/km. 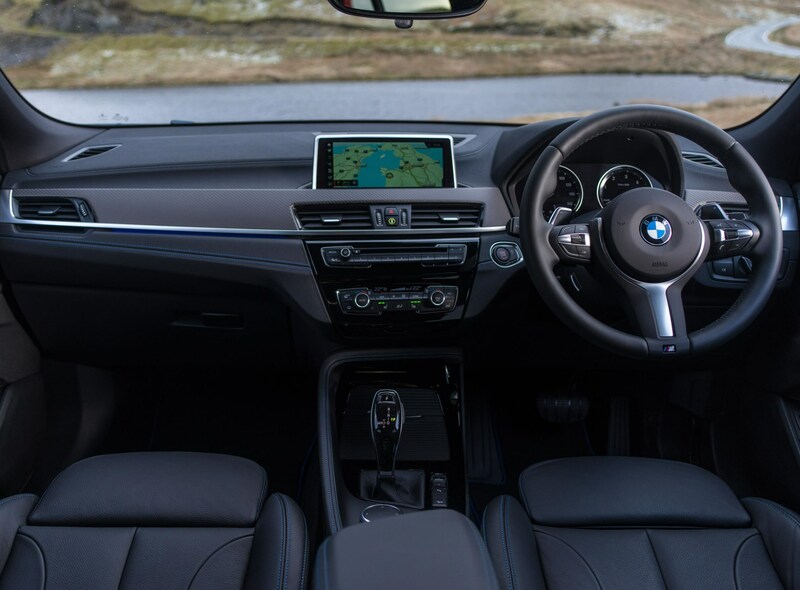 Every BMW X2 includes a 6.5-inch Touch Control Display with navigation system. 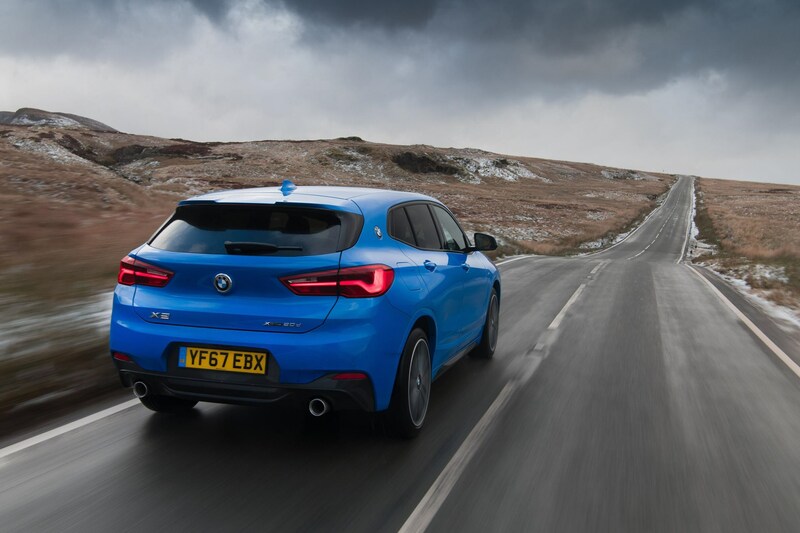 For even greater safety and convenience in the BMW X2, there is the option of the full-colour BMW Head-Up Display which projects all important driving information and navigation/assistance system readouts onto the windscreen and therefore into the driver’s field of view – in high resolution. The optional Driving Assistant (within Drive Pack) includes Lane Departure Warning, Speed Limit Info with No Passing Info display, anti-dazzle High Beam Assistant, as well as Collision Warning and Pedestrian Warning with City Braking function. In addition to these functions and as an upgrade to the Driver Pack, the Driving Assistant Plus also features the Active Cruise Control system with Stop and Go function – which maintains both a desired speed between 19 and 87MPH entered by the driver and the safety distance to vehicles travelling ahead – and the Traffic Jam Assistant. At speeds up to 37MPH, this function takes over both proximity control and lane-keeping tasks from the driver. The Traffic Jam Assistant uses steering assistance to keep the car reliably in the middle of its lane, but the driver needs to have at least one hand on the steering wheel for the system to work.